Charlotte Murray and John Patrick Miller. DEFENCE lawyers in the Charlotte Murray murder case, have dropped a challenge against the evidence being put forward by the Public Prosecution Service. 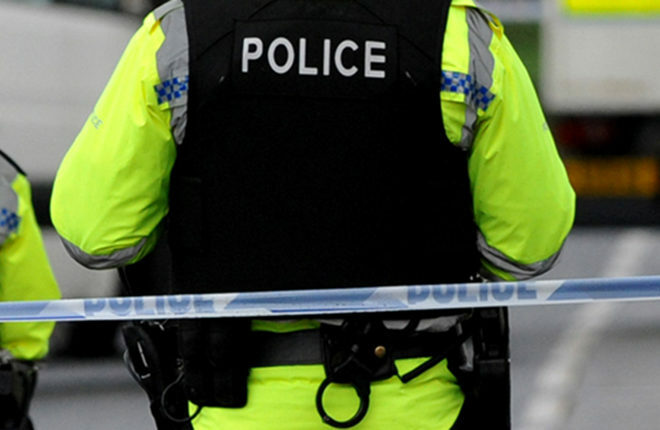 John Patrick Miller (46) of Redford Park, Dungannon is charged with murdering his ex-partner – Ms Murray from Omagh – sometime in the period between October 30 and November 1 2012. Last May, he appeared at Dungannon Magistrates Court for a scheduled committal to trial, however a defence barrister said a Preliminary Investigation (PI) would be required. Northern Ireland is the only part of the UK which continues to hold PIs, and as such hearings require specific court procedures. The case was adjourned to ascertain how many witnesses were required and on what basis. However, on Monday a defence barrister advised the court having considered the papers carefully it was “one of those marginal cases”. In the circumstances, he said, it was, “Appropriate to concede there is a prima facie case and to challenge that case at Crown Court”. The case proceeded as a straightforward committal in which Miller made no reply to the charge and declined to call witnesses or give evidence on his own behalf. He was remanded on continuing bail to appear before Belfast Crown Court for arraignment. Originally from Omagh, but living in Moy for some time, Charlotte was aged 34 when she was reported missing by her family in 2013. Police believe she was murdered after Miller was sent explicit images of her with another man, and within hours attempted to sell her engagement ring. Although arrested and questioned at the time, Miller was released unconditionally. At that time the case was classed as a missing persons enquiry, but by February 2015 it changed to murder. Charlotte’s heart-broken mother and twin sister led public appeals seeking information, and a fortnight before Miller’s re-arrest in 2017, police re-launched their call for assistance. The public were urged to come forward with any information, specifically highlighting a distinctive ring owned by Charlotte and her mobile phone. News broke of Miller’s arrest early on October 23 2017 and the following day police were granted an extension whilst interviews continued. He was charged with Charlotte’s murder two days later. He successfully appealed to the High Court for bail, where he was released on very strict terms, which remain in force and include a £10,000 surety.